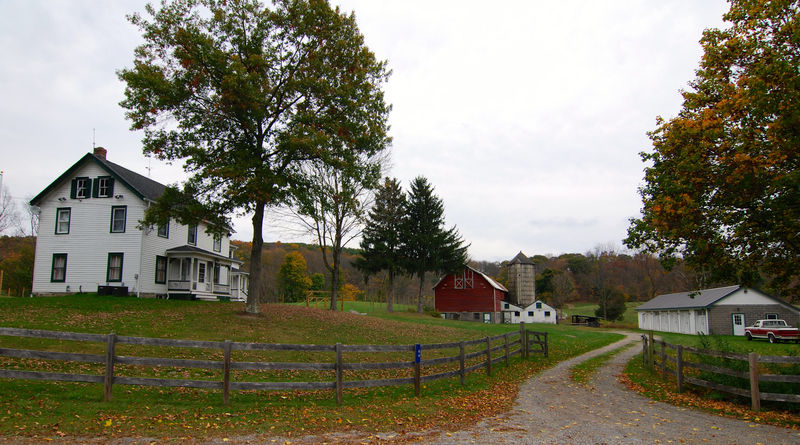 MNL Farm was discovered when Mike Altirs and his brother were enjoying a ride in the countryside near High Point, NJ. They came across a farm cared for by the McGlew family since 1930. This piece of heaven has a fresh vegetable garden, blueberries, apples, nut trees, healthy cows and chickens, hay fields, and more. Mike was immediately drawn to the property because of his family's involvement in farming for many generations. With the help of his brother Carlos, a deal was made and MNL Farm was established in 2005. Since then Mike, his wife and their five children have worked hard to preserve the essence of this abundant farm. Today, the garden continues to bloom, the sounds of alpacas, goats, cows and chickens can be heard right along with the sounds of the children playing. We are proud to say this fertile farm continues to grow every year. It thrives with a focus on organic farming and a passion for nature.